Our origins began in 1950 when Lily Kwok (our grandmother) started off as a maid for a high powered English family. She courageously traveled from Hong Kong to UK on a ship where the journey lasted over 30 days. During that time she crafted her recipes and learnt how to make amazing flavours aboard this ship which docked at each port along the journey of East to West. She served a family called The Woodmans whom she was treated like family which was unheard of in those days. After the death of Mrs Woodman it was revealed that she left a small lump sum for Lily in her will and with that seed capital she started her first restaurant in 1950's Middleton. Lily Kwok touched thousands of the locals in Middleton with her food and sauces even serving the likes of Cliff Richard, The Shadows and The Beatles. Lily Kwok's heritage will continue through her grand-daughter Lisa Tse who is the CEO of Sweet Mandarin and SM Sauces. 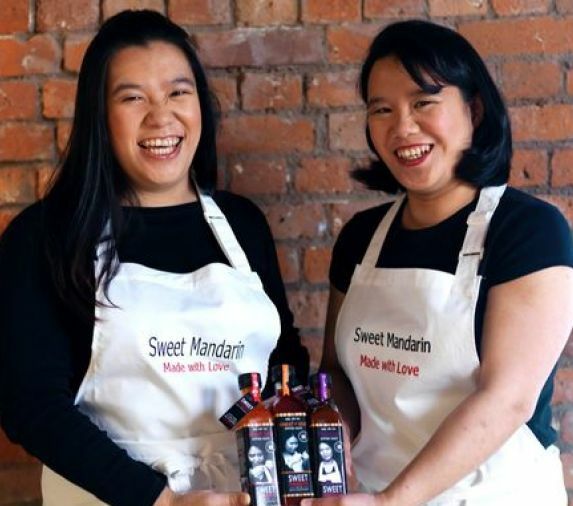 We set up Sweet Mandarin in 2004. It's been an amazing journey so far and we've met so many lovely families along the way. The concept of the restaurant is family style home cooking in a modern calming setting. Sweet Mandarin restaurant is designed with floor to ceiling glass windows and wengi wood furniture to give it the relaxing ambience. Sweet Mandarin Restaurant has your family favourites but most importantly the secret ingredient is that all our dishes are made with love. 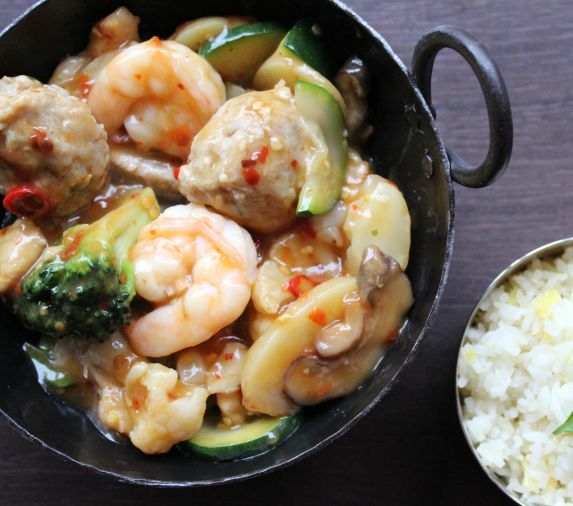 Sweet Mandarin's menu is inspired from authentic Chinese flavours which are based on traditional family recipes made with the greatest of care over four generations for you to enjoy around your family table. 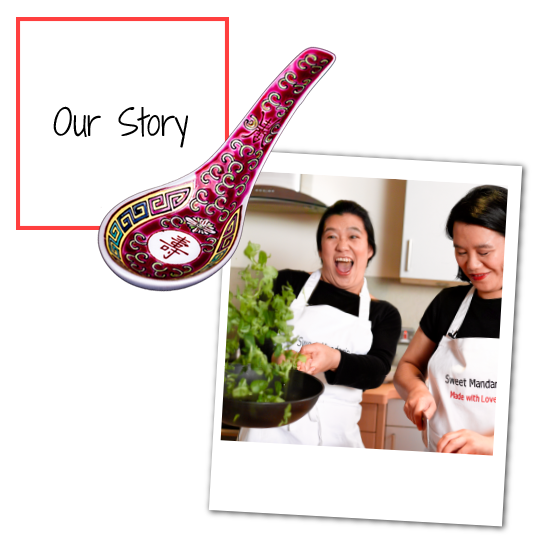 Our adventure through food includes winning Gordon Ramsay's F Word 'Best Local Chinese' (beating 10,000 restaurants), Dragons' Den and being awarded Her Majesty The Queen's MBE for services to food and drink. 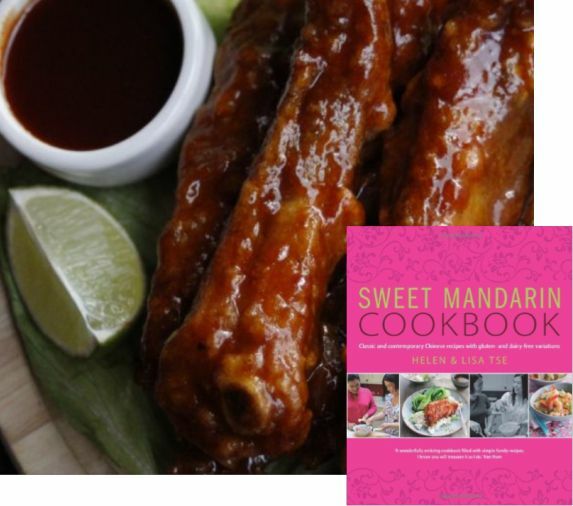 Sweet Mandarin have their own range of sauces that can be used for dipping, marinade, stir fries. All the range are gluten free, nut free and have no mono sodium glutamate or artificial colours.